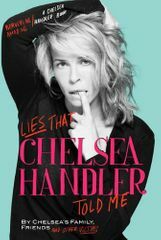 Lies That Chelsea Handler Told Me hardcover book autographed in red marker on the inside cover by author, actress, comedian and TV personality Chelsea Handler. 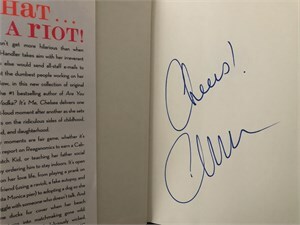 Obtained from book signing, with certificate of authenticity from AutographsForSale.com. 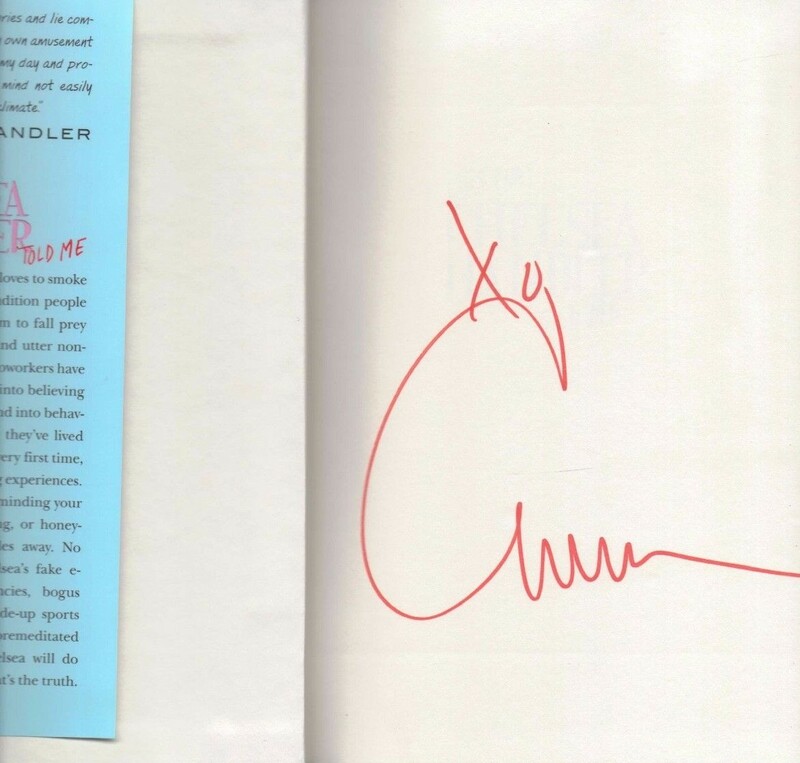 ONLY ONE AVAILABLE FOR SALE.